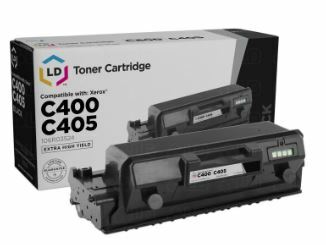 Reduce office printing costs with these top-rated compatible toner cartridges from LD Products. Even in an age of smartphones and tablets, printing is still very much a necessity for businesses. 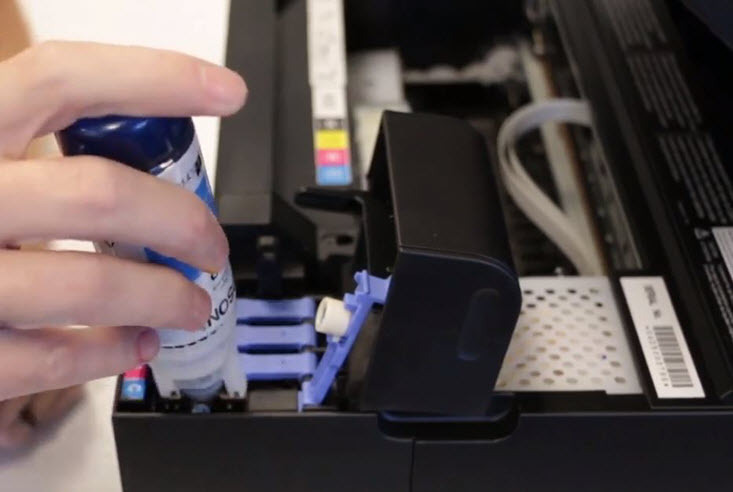 Expensive name brand toner cartridges often go for hundreds of dollars and if you are buying for multiple printers in your office, replacement costs can add up quickly. 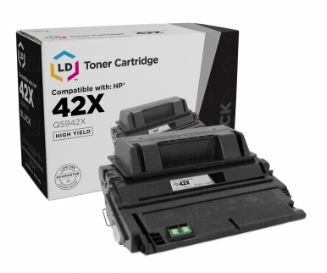 Alternatively, aftermarket toner cartridges from a compatible supplier like LD Products are a great way to keep your office budget in check, without sacrificing print quality. In this guide, we’ll explain why aftermarket cartridges are so cost effective. Then, we dive right into our favorite compatible toner cartridges so you can start spending less on that monthly office printing bill. Let’s get started. Aftermarket toner cartridges are cartridges that are manufactured and sold by a third party cartridge provider. Third-party cartridges cost less than the name brand because compatible suppliers don’t have to factor in printer manufacturing and development costs into the sale of their printer cartridges. By focusing solely on the manufacturing and quality of the cartridge, they can afford to offer their toner at a much lower price compared to the name brand. Compatible cartridges offer a significant cost savings to the name brand and work seamlessly in your printer…just like the original! To learn more about how third-party cartridges are manufactured and how they stack up against the name brand, check out our in-depth guide, Name Brand vs. Remanufactured vs. Compatible Printer Cartridges. Or, keep reading to learn how much you can save with our list of favorite compatible toner cartridges. Here, we break down seven popular compatible toner cartridges that are top rated by our customers. 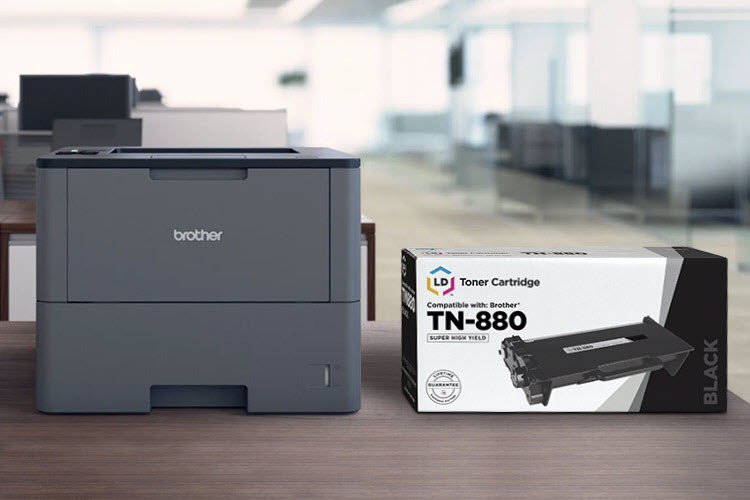 The compatible cartridges featured below can save you up to 86% on printing costs, letting you print freely for thousands of pages without putting a dent in your wallet. We include the page yield for each cartridge, it’s current star rating on LDProducts.com and show you how much you can save with our cartridge prices compared to the name brand. We also include a list of compatible printers for each cartridge series. 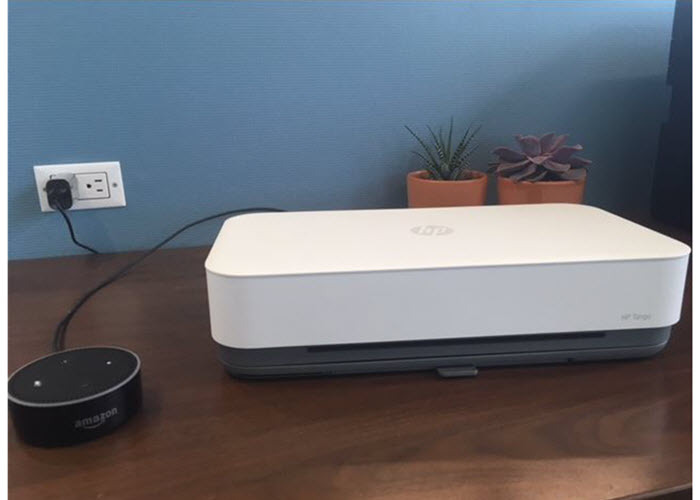 Keep in mind, these are heavy duty printers that are best suited for small-medium sized businesses, and because of that they can be expensive, costing upwards of $300. If you are looking for a low cost option, we recommend the Brother HL-L6200DW. 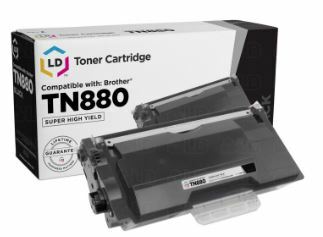 It’s listed here with compatible with Brother TN880 toner cartridges and is a steal at $209.99* on Amazon. Prints 9,000 Pages / Rated 4.6 Stars / Save 77% with the LD Brand! Prints 10,500 Pages / Save 87% with the LD Brand! Prints 12,500 Pages / Rated 4.4 Stars / Save 84% with the LD Brand! Prints 12,500 Pages / Rated 4.5 Stars / Save 62% with the LD Brand! Prints 20,000 Pages / Rated 4.5 Stars / Save 85% with the LD Brand! Prints 24,000 Pages / Rated 4.5 Stars / Save 86% with the LD Brand! Prints 25,000 Pages / Rated 4.3 Stars / Save 85% with the LD Brand! Will I get the same print quality as the name brand? If you shop online for compatible toner you’ll find dozens of suppliers competing with one another, each offering similar looking cartridges at varying price points. With so much competition, it’s hard to know whether you’re purchasing a quality product or not. We suggest reading reviews before you buy to make sure you are investing in a reliable cartridge that is compatible with your printer. 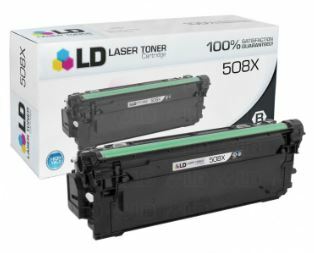 LD Products brand toner cartridges are a great low cost option! We have been one of the leading aftermarket printer cartridge providers for twenty years now and proudly back all of our compatible cartridges with an industry-best lifetime guarantee. 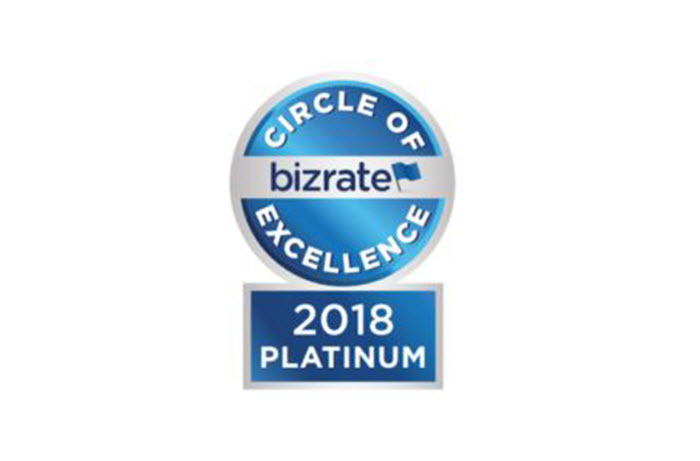 Our cartridges are produced in a state of the art manufacturing facility and thoroughly inspected and tested for quality by our expert technician team along all points of the manufacturing process. 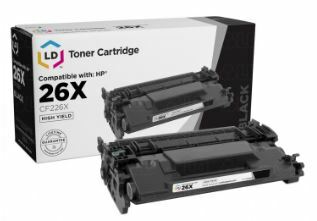 If you are looking for the best toner value for your business, you need to buy high yield cartridges. High yield cartridges are filled with more toner powder, giving you more prints per cartridge and ultimately lowering your operating costs. Extra high yield cartridges, which are filled with even more toner, are also available for select cartridge series. All of the toners we feature in this article are either high yield or an extra high yield cartridge size so you get the most prints for your dollar. These are all heavy duty toner cartridges too that print thousands of pages, meaning you won’t have to worry about frequent replacement either! Best of all, toner cartridges have a long shelf life. Most are designed to last 24-36 months and since the toner powder inside the cartridge is composed of plastic, the toner won’t dry out over time like an ink cartridge would. No longer worry about dried out cartridges the next time you need to print! Now that you are familiar with a few of our top-rated compatible toner cartridges, you can start lowering your office printing budget. LD brand cartridges offer the quality your business you needs, without the headache of high printing costs. Shop LDProducts.com and pick up a set of compatible toner today! 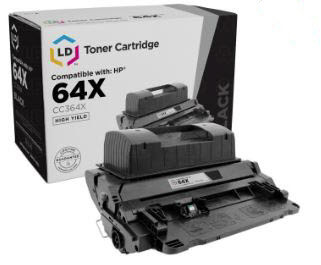 *Savings based on price comparison between remanufactured/compatible cartridge prices on www.LDProducts.com and OEM cartridge and printer prices from the listed retailers: Amazon and Staples. All prices effective as of February 19, 2019. OEM names are registered trademarks of their respective owners and are not affiliated with, and do not endorse LD Products.